There’s no dating in football. After living his entire football career in Levi Brody’s shadow, Damien Sullivan is set to take the NFL by storm. Angry at the world he lands in New Orleans with a chip on his shoulder and a need for some action. He wants nothing more than to experience life to the hilt, but a controlling parent and a set of rigid fraternization rules work seek to slow his roll. A chance hook-up before camp leads to a showdown with the very young, very attractive starting quarterback. Starting quarterback for the disgraced New Orleans team, Raphael Acosta has his work cut out for him. His team doesn’t respect him, his coaches barely know his name and now there’s this hot-shot kid lauded as the second coming of the great Levi Brody. The last thing Raf needs is an insufferable rival for his position. The problem is he can’t seem to keep his hands off the man in private. 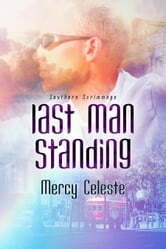 When new rules and old prejudices converge, only one could be the Last Man Standing. 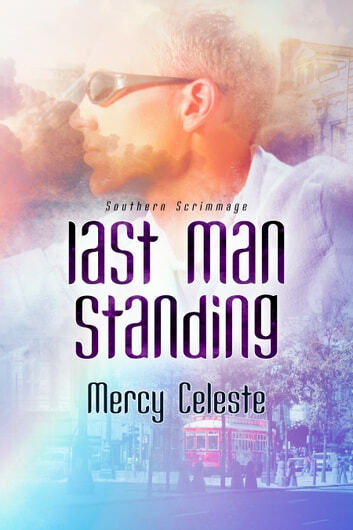 Book Five in the Southern Scrimmage Series. Should be read in order.